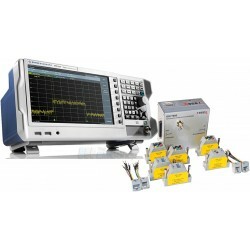 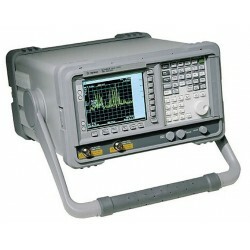 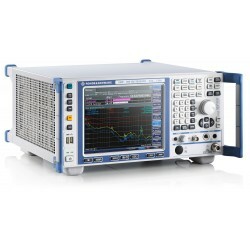 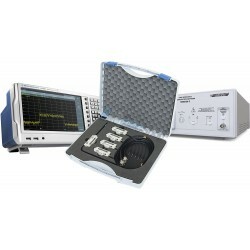 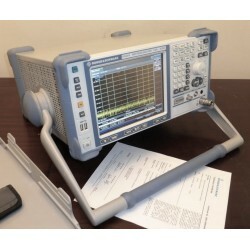 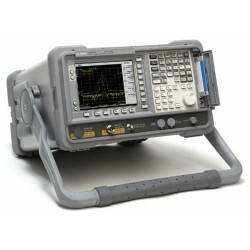 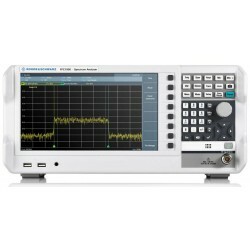 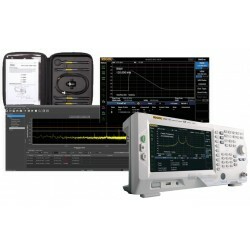 Browse new, used, and refurbished EMC Analyzers / EMI Receivers for Precompliance Testing today. 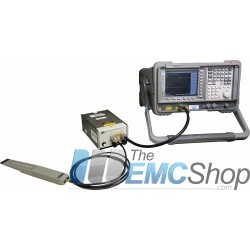 The EMC Shop stocks precompliance test receivers/analyzers from a variety of manufactures such as: Narda(PMM), Rohde & Schwarz and more. 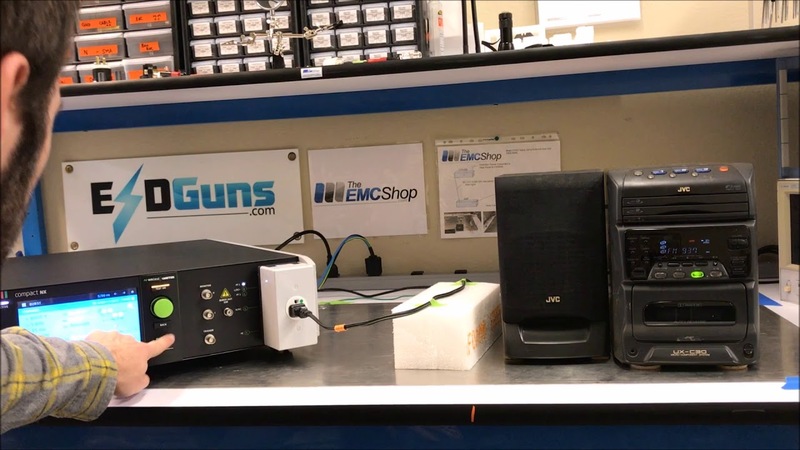 EMC/EMI test receivers can be essential to determine the causes and effects of electromagnetic interference before the certification lab. 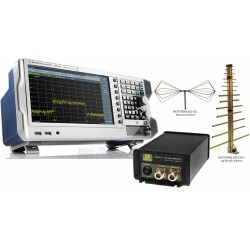 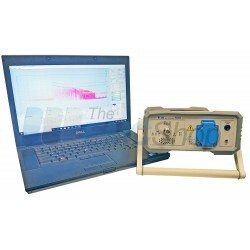 Precompliance EMI Test Receivers There are 15 products. 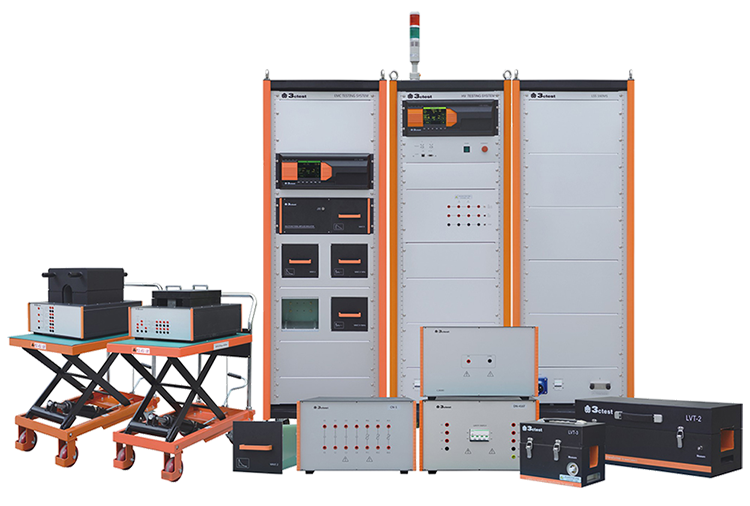 Receiver mode for EMI debugging on circuit boards, integrated circuits, cable shielding, etc.